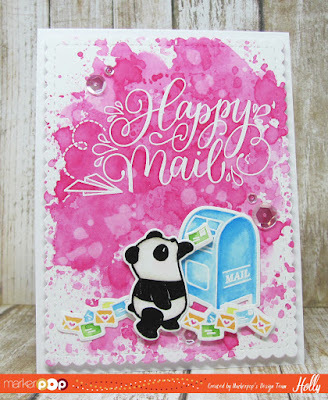 I'm over on the MarkerPop Blog today with an adorable card and video using the Happy Mail and Incoming Mail sets from Mama Elephant. Head over for all the details or check out the video below! !